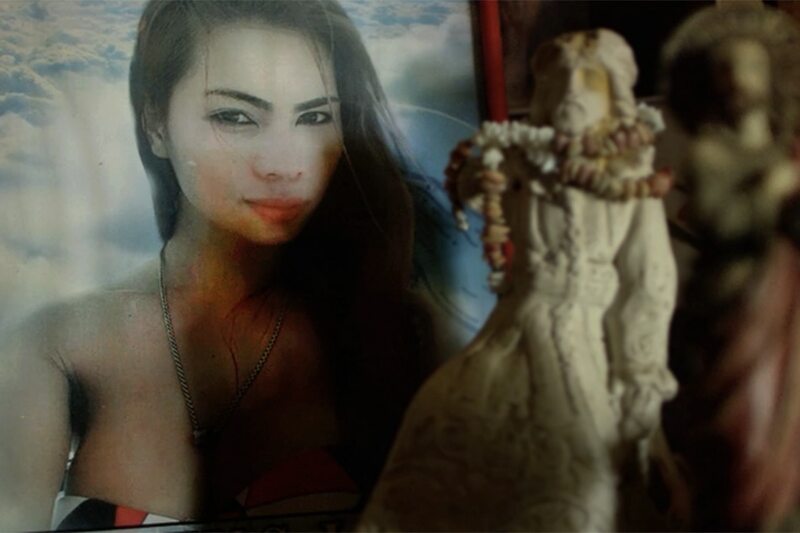 Today marks another death anniversary of Filipina transgender Jennifer Laude. Four years on, her family is still waiting for the creaky wheels of justice to give them what they deserve. As a fitting way to commemorate Laude's life, her family, friends, supporters, and advocates gathered Wednesday at the University of the Philippines-Diliman for a screening of "Call Her Ganda," the documentary film, directed by PJ Raval, that delves into Laude's murder and her family's quest for complete justice. The story begins in 2014 when Laude was killed by American serviceman Joseph Scott Pemberton inside a motel in Olongapo City. She was punched and strangulated before being drowned to death in the toilet after the US Marine discovered that Laude was a transgender. Six months later, Pemberton was found guilty of homicide. His sentence, however, was reduced to six to 10 years of imprisonment. Instead of being held in the state penitentiary, New Bilibid Prison, he is detained in a US-guarded camp at the Camp Aguinaldo. The events that followed in its wake set off a legal and political uproar. As shown in the film, it has become a watershed moment for the LGBT rights movement, exposing the disenfranchisement of trans people in the Philippines. It also raised questions over lopsided agreements between the Philippines and the US government, where American officers are granted immunity from crimes. It further revealed the deep-seated colonialism and imperialism the US has had on the Philippines. 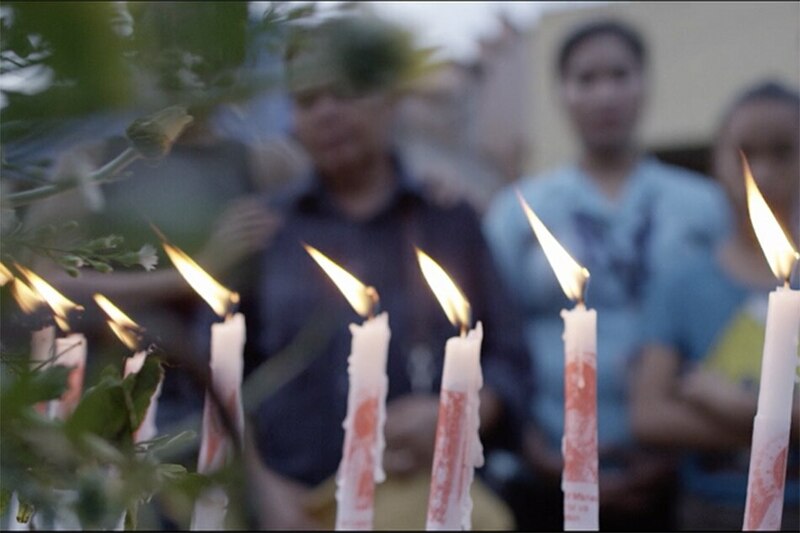 At its core, "Call Her Ganda" follows three women struggling to find closure of Laude's tragic death: her mother Julita, who calls her "ganda" or beautiful, at the forefront of the political protests; lawyer Virgie Suarez who seeks to ferret out the truth inside the courtroom; and investigative journalist Meredith Talusan who is determined to bring international attention to the case. 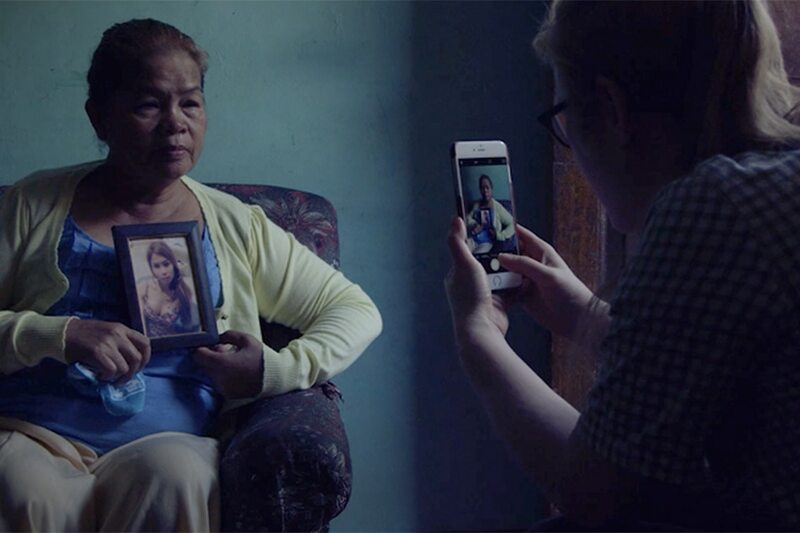 "Call Her Ganda" premiered in April at the Tribeca Film Festival and screened at different film fests, such as Hot Docs, Frameline, Outfest, among others. It had its Philippine premiere in August during the 14th Cinemalaya Film Festival.